Municipality between the hills of the province of Rome, situated in a dominant position over the Tiber Valley, the area of Monterotondo was inhabited since ancient times, as confirmed by the excavation of exhibits of the Upper and Middle Paleolithic Ages. In pre-Roman times this area served as a trading point between the Latin centers of Numentum and Crustumerium and further south with the Sabine settlement of Eretum and to the north, the right of the Tiber, with other settlements inhabited by Etruscans, Capenati and Falisci. Although the current town was founded during the Middle Ages, the name has clear Latin origins and derives from "Campum Rutundum," referring to the rounded shape of the hill, where the first settlement was built. 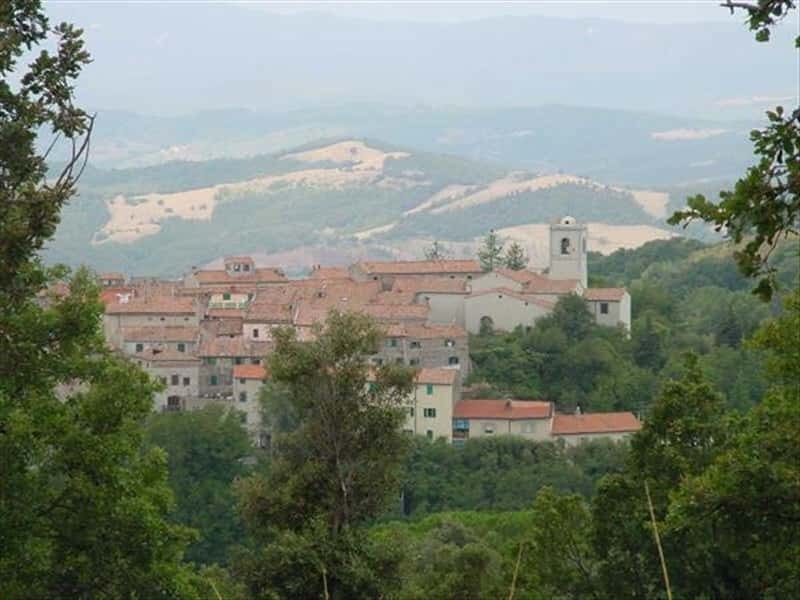 Despite the recent archaeological discoveries confine the ancient city of Eretum in the district of Colle del Forno (municipality of Montelibretti), the historical memories continue to assign its location near to Monterotondo and for this reason its inhabitants are called Eretini. From the XIII century, Monterotondo shared the historical vicissitudes of the noble Roman families who held the lordship, precisely, the Orsini up until the early XVII century, the Barberini, the Grillo and, finally, the Boncompagni. - the Nature Reserve of Macchia della Gattaceca and Macchia del Barco. This town web page has been visited 28,036 times.